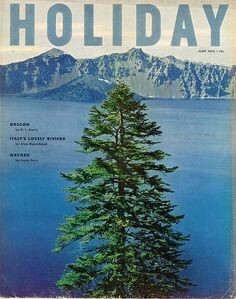 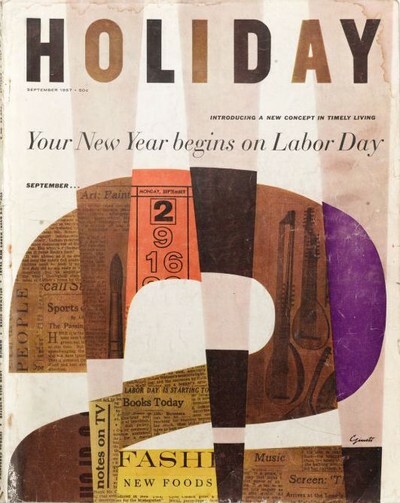 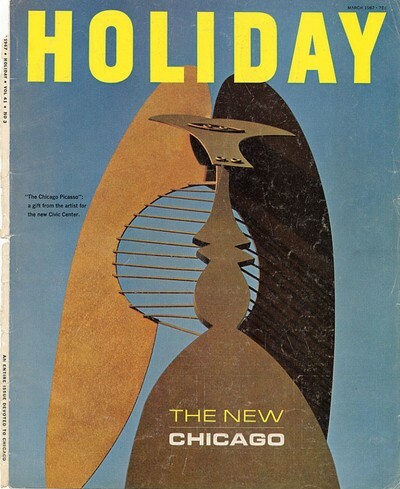 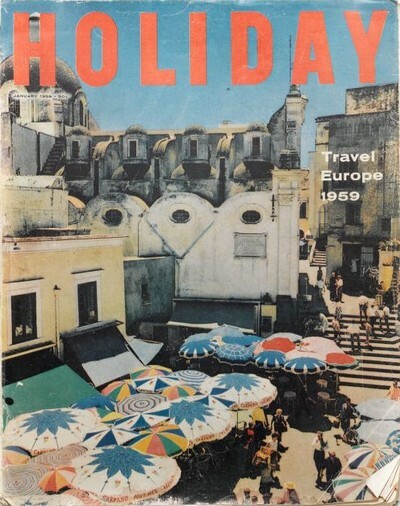 HOLIDAY was America’s most exciting magazine in the 1950s and 1960s. 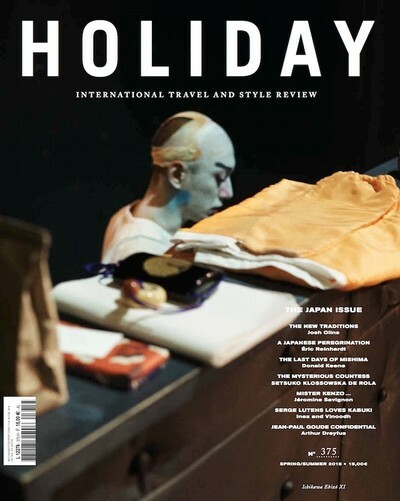 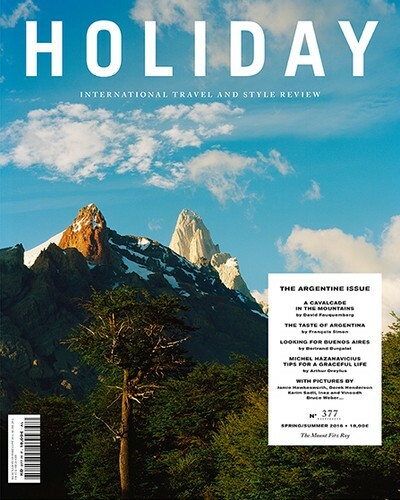 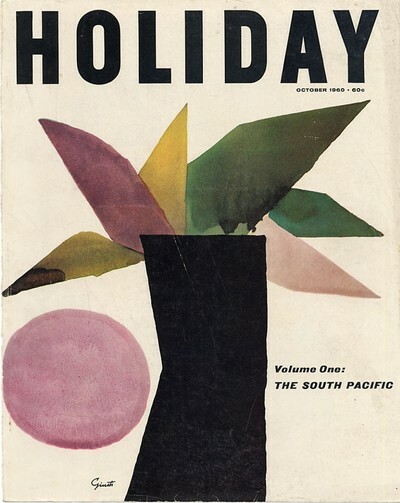 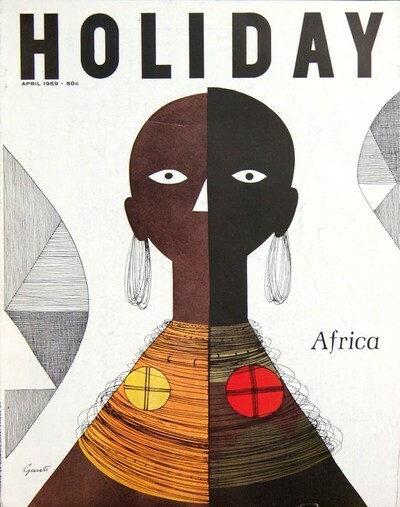 Known for its striking layout, bold choice of photographers and the prestige of its writers, Holiday depicted the world like no other magazine. 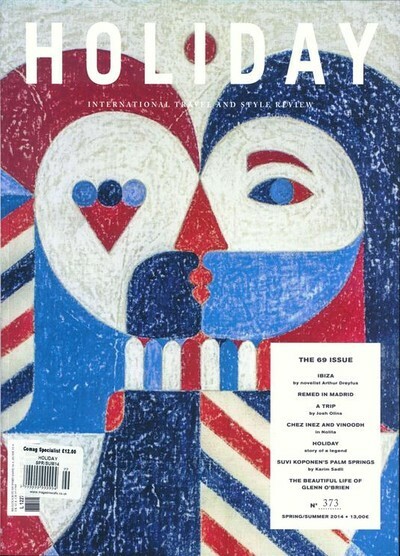 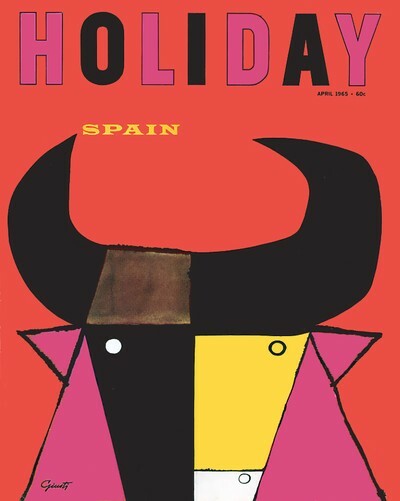 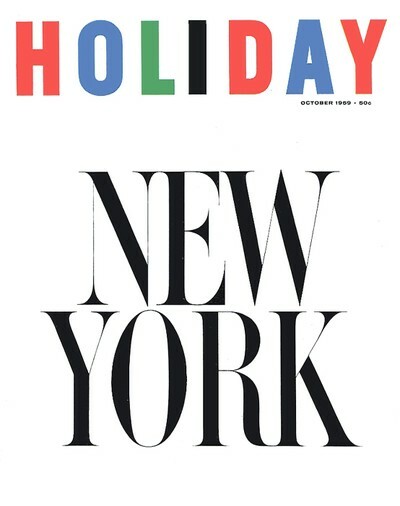 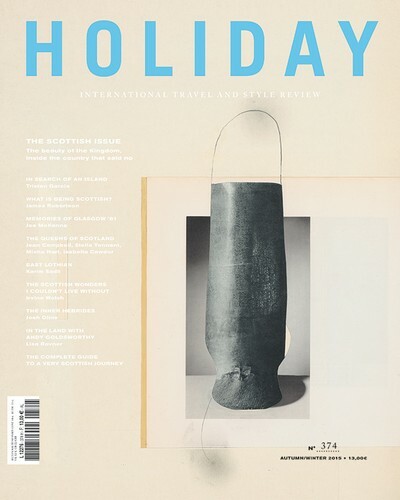 Today, 37 years after its final issue, Holiday is being revived in France, lively and stylish as ever.